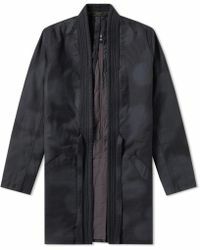 This edit of Maharishi coats will add a touch of timeless utility-inspired style to your outerwear closet. 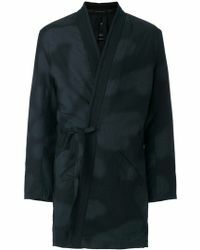 This ethical label creates striking pieces in a pared-back palette of easy-to-wear shades. 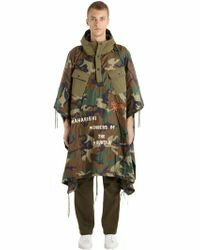 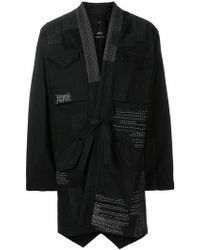 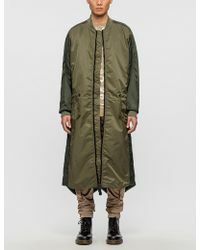 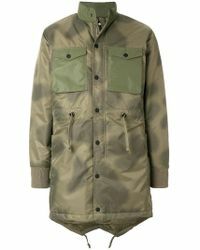 You'll find upcycled military fabrics made into trench coats, oversized longline bombers and striking fishtail parkas. 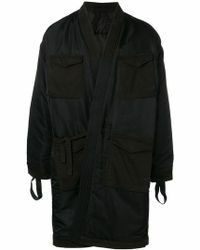 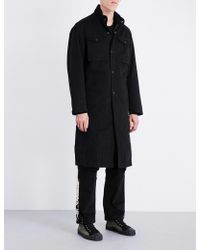 Add one of these Maharishi coats to your favourite denim and sneakers for a modern look.